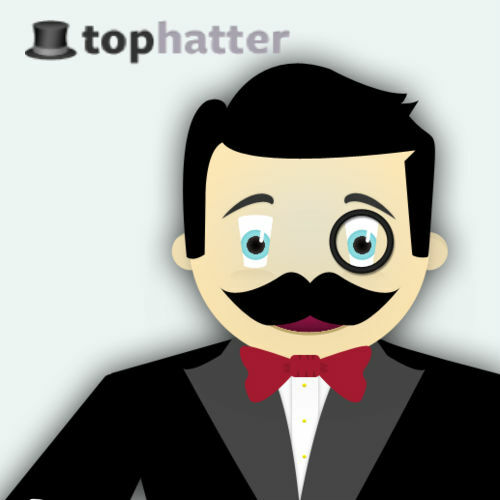 Have you visited the site Tophatter yet? This is a very fun site that can also be rather addictive. It is a virtual auction house where you can get great deals on quality products. Prior to being introduced to Tophatter, I did not know that online auction sites such as this existed. To see what it is all about, you can logon to Tophatter by either using your Facebook account or creating a username and password. Once you are logged on the site you are automatically given a $5 credit for your first auction. You then have a choice of several different auctions to join. There you will find auctions such as some different jewelry auctions, as well as a designer brands auction where you will find Coach and Vera Bradley to name a couple of the designers. You will also find an electronics auction, a daily bazaar auction, a vintage estate auction and a supplies auction. The supplies auction has supplies such as jewelry pliers, crystal pave beads, Swarovskis crystals, and much more. To enter a live auction simply click on enter auction. From there you can see what is currently being auctioned off and what is coming up. If there is an item that is coming up and you do not want to wait around for it you can set up a text message alert to tell you when it is coming up. When there is something you would like to bid on, the auctioneer will tell you a little bit about the piece and then the bidding begins. It usually starts at $5 and you just bid by clicking on the bid button. 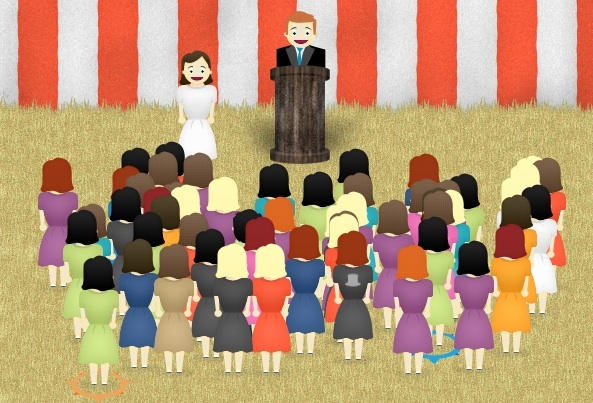 If the person who is auctioning off the item is in the auction room, he or she will stand up front by the auctioneer and answer questions about the piece during the bidding. It is very exciting when bidding on an item, especially if it something you really want. I have never been to a “live” auction but I imagine this is run just as a live one. They even do the “going once, going twice, sold to …”, and then they congratulate you on you winning. I was in an auction and won this beautiful Dragonfly Steampunk Glass Necklace Pendant for only $30. Once you win, you are then invoiced for the item and brought to PayPal for the purchase. Being a part of a tophatter auction is super easy, fun and exciting. However, if you ever get stuck you can click on the “help” button in the upper right hand corner. Have fun, and share with me what items you have won on tophatter. Tophatter would love to pass along the savings to my readers this holiday season. EACH of my readers will receive a $10 credit when you sign up for Tophatter and spend $11 on an auction. Sign up here.